My Thoughts: This is just getting crazy. Sears, The Limited, Wet Seal and BCBG already all bankrupt this year, and now Rue21? Is there a nudist movement afoot? Where are people getting their clothes? The privately held company is shuttering nearly 400 stores, leaving it more than 700 stores in 48 states. It has 14 stores in the San Antonio metropolitan area, of which four are closing, according to its website. 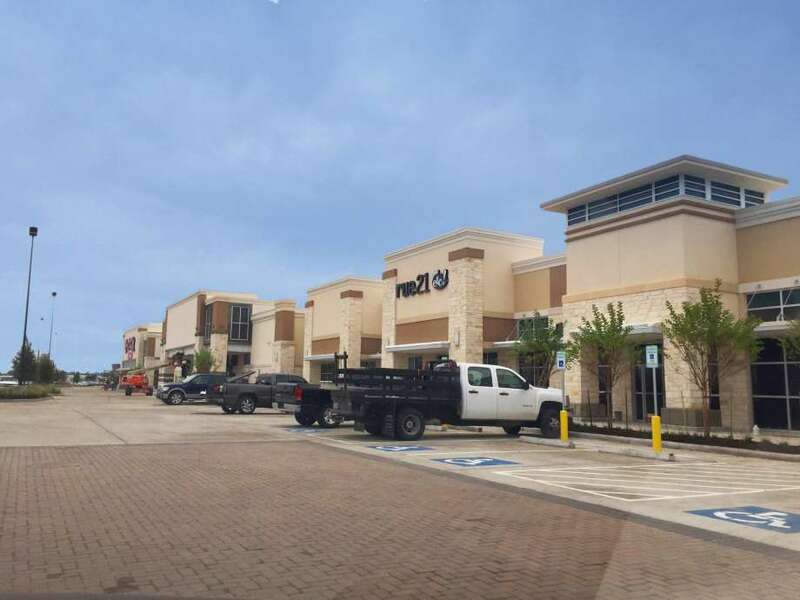 The four listed as closing are located in the Rigsby Road Shopping Center in San Antonio, The Forum in Selma, Floresville and Pleasanton. My Thoughts: Maybe I’m naive, but I seriously doubt these allegations. And even Spiegel did say this, it was years ago and he was really not much more than a kid (hell, he’s only 26 now). Let’s stop crucifying people for mistakes they made in the past. And even moreso, let’s stop rounding up our mobs around what at the very most is unsubstantiated hearsay. I don’t know if the guy said it or not. If he did, it was dumb – but it’s not like it’s a representation of the company itself. He’s entitled to his own opinion, as stupid as it might be. Besides, if Spiegel really is an idiot like these allegations would allude to, chances are he’ll make a more public mistake soon enough. My Thoughts: It was only a matter of time before more of the social networks died off and even teens started to congregate amongst the larger ones. While it’s true that teens like to be “rebellious” and go places where the “grownups aren’t,” they also do want to be where others are – as a social network isn’t worth much when there aren’t any other users on it. It’s kind of like eBay in that regard – sure, other auction sites can and do exist, but if you want to be in engaging with the most people, you go where they people are. Plus, as these larger networks continue to drive user growth and revenue they are able to reinvest that capital into the network platforms themselves, making them much more valuable of destinations for the users. Today’s social networks are a far cry from the scrappy startups they were just a decade ago. Today they are multi-billion-dollar companies with massive R&D and marketing budgets, which are in turn causing the smaller networks to be less attractive. After all, who wants to invest their efforts into maintaining a presence on a social network that has less features and fewer users – especially when all the coolest features just get copied by the big guys eventually anyway? Teens are consolidating their social network activity around four main social networks: Snapchat, Instagram, Twitter, and Facebook and have stopped using smaller ones such as Kik or Tumblr, according to a new survey from investment bank PiperJaffray. As this cultural shift toward healthier consumption has pushed forward, Coca-Cola has been faced with the choice of trying to reinvigorate the Coke product line itself, or by pivoting its brand and expanding into other growing markets. When it comes to the Coke brand itself, one approach that has worked somewhat has been pushing for lifestyle to trump health concerns. Or, by reinventing Coke itself in other iterations that are more in-line with the desires of today’s health-conscious consumer (both of which it has definitely done – but with less than amazing results). The issue is that in these instances they’re going against a larger cultural zeitgeist and actively fighting to drive consumer one way, while most media is pushing the other way. So instead of trying to change or influence customer behavior and habits to make us once again drink more sugary drinks, Coca-Cola is taking cues from the market itself and transforming itself into a “total beverage company” – particularly by expanding its product line (through acquisitions and its own new products) to offer products that have a much better product/market fit in the 21st century. It’s a smart move. They have massive infrastructure in place to produce, package and distribute any kind of beverage – and people aren’t consuming less liquid than they had been – but their habits are changing. All Coca-Cola is doing is adjusting their product line so that even though what the customer might grab next may not have “Coke” written in big white and red text on the label, it’s still a Coca-Cola product. The future of Coca-Cola rests on it becoming a “total beverage company,” according to Quincey, who will take the reins as CEO of the company in May. In February, he introduced “Coke’s Way Forward,” a plan to ensure its future success. The plan comes at an opportune time, as U.S. soda sales dropped for the 11th consecutive year in 2015, falling to a 30-year low, according to Beverage Digest. My Thoughts: While the recent mention of the new Beauty and the Beast movie by Google home apparently wasn’t actually an ad (it was just conversational news I guess? ), I won’t put it past Google to figure out a way to start delivering ads through the Google Home appliance at some point. But beyond the ads, my bigger concern is the fact that Google will at some point want to start listening in on every day conversations to build out better ad targeting opportunities, which can then be leveraged across their other advertising platforms. 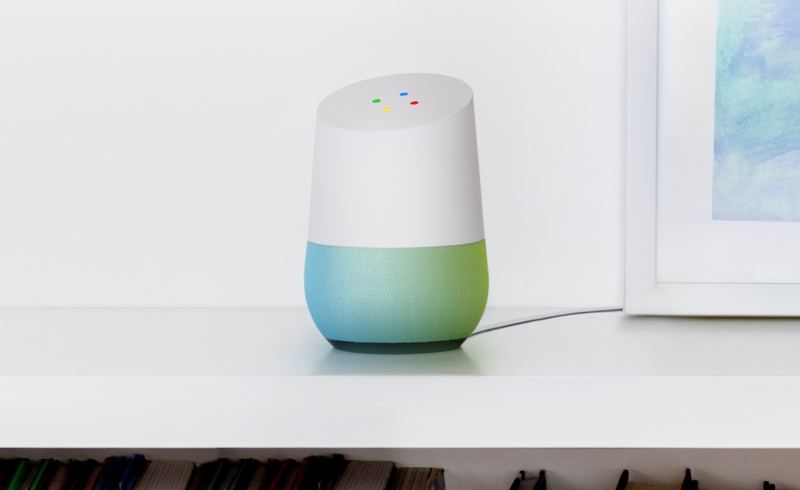 While it’s not something they are doing now (that I know of) the idea of having something in the house to listen to organic conversations to build out customer profiles just seems like something too good for Google to pass up. Perhaps it won’t be on the current paid model of the device … but a “free” version that’s ad-supported as well as customer-research modeled? Yeah. That sounds like something we should expect from Google. It’s just a matter of time, as far as I’m concerned. 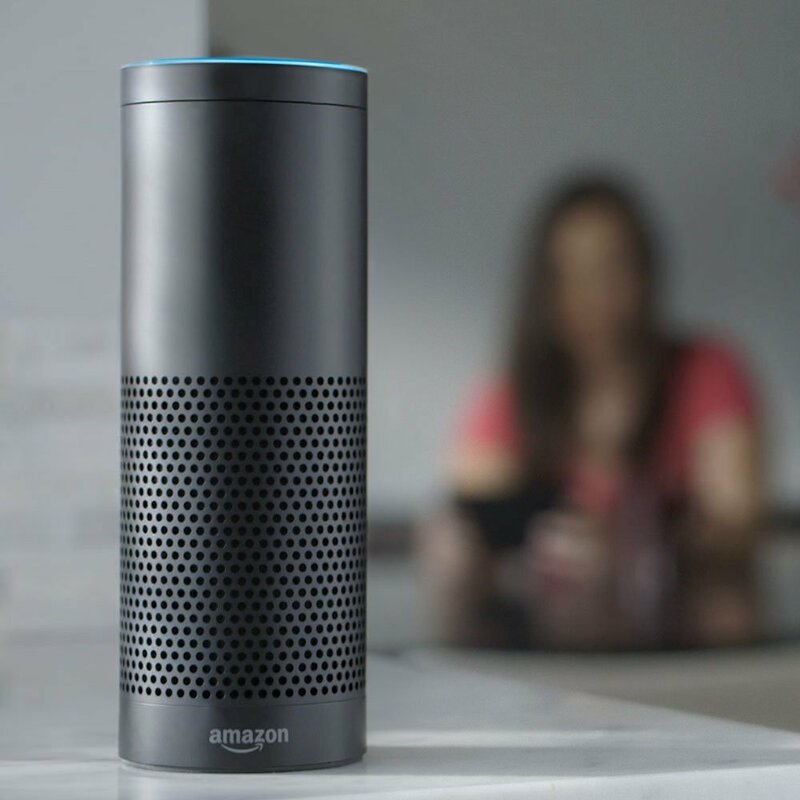 As more and more consumers interact with devices that have intelligent assistants, such as Google Home and Amazon Echo, it’s natural that companies in the digital advertising ecosystem are going to be interested in experimenting with audio ads, which could be a killer app for monetizing these devices. Seriously? An 88% completion rate on brand story video? 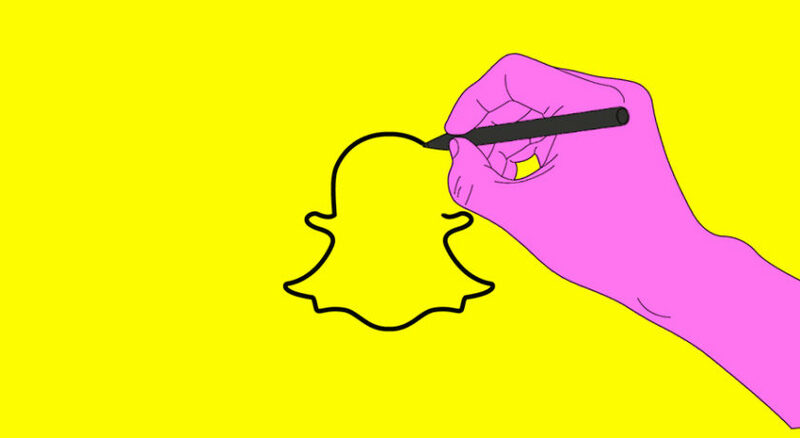 That’s ridiculously high – and even more proof that SnapChat is turning into the place to be for digital marketing and storytelling. I’ll have to dig in to this more. The issue I always have with SnapChat is the difficulty in discoverability. Might be time to dive back in and see how things have changed. When Snapchat users viewed a brand’s story, they watched the entire story nearly 88 percent of the time. I’m frankly surprised it has taken this long for hashtags in commercials and advertising to die off like they have. While I understand the desire to try to drive conversation around your brand, and allow for easy ways to both discover and measure that conversation, the simple fact is this: people don’t like to be told what to do. When you’re pushing a hashtag from a commercial point of view, particularly one where it’s all really around trying to build some kind of viral marketing campaign, people see it and shy away. 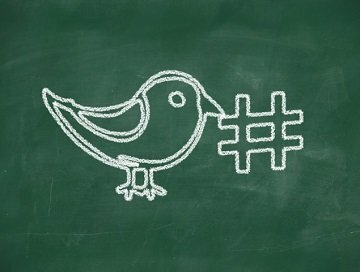 Social media hashtags are much more organic, and are adopted in the same manner. They arise themselves out of conversation, and aren’t something that can be forced. That said, I do agree that having a hashtag promoted that ties into something that is specifically conversational can make sense. For example, The Walking Dead has done a great job of promoting the hashtag #TheWalkingDead around their broadcasts, as there is a strong community of fans who are eager to live chat about what’s going on while an episode is broadcast (or share their thoughts afterwards). The difference here is that they are giving a community a specific hashtag through which to funnel an already existing discussion, instead of trying to force a discussion to happen in the first place. According to a report, references to hashtags appeared in just 30% of Super Bowl 51’s commercials this year, down from 45% a year ago. 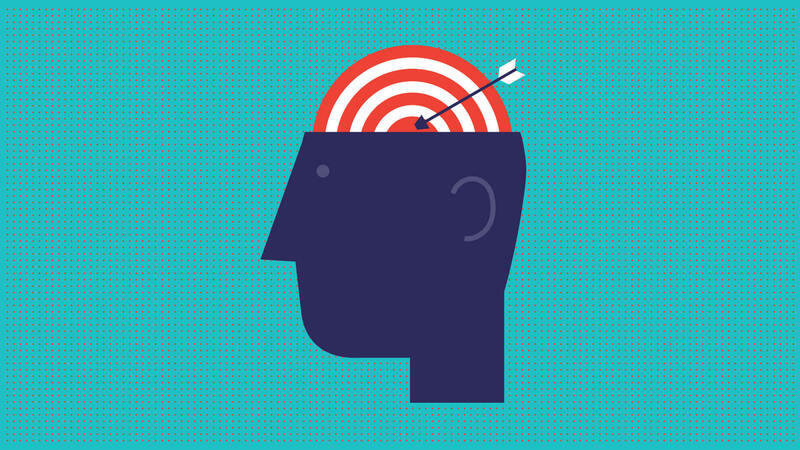 Came across this article at Searchengineland recently, covering a few tips on how to use psychology to improve ad copy (and click through rates, etc). It’s a pretty great little primer with some nice examples of things you can do to try to get your ad copy to become more actionable. That said, there’s quite a bit more you can do to improve your copywriting skills to make your copy more influential. If you find topics like this interesting, check out the following books. They go into some great detail, not only on the how – but also the why. Columnist Jason Puckett explains how you can apply knowledge about human behavior to improve ad copy and increase click-through rate. “Now, every publisher can become an Amazon!” Adam Singolda, the CEO and founder of Taboola, told me in an interview. My Thoughts: Yeah, it’s as simple as that. Just sign up and you’ll be just like Amazon… These businesses and their bravado scare me.